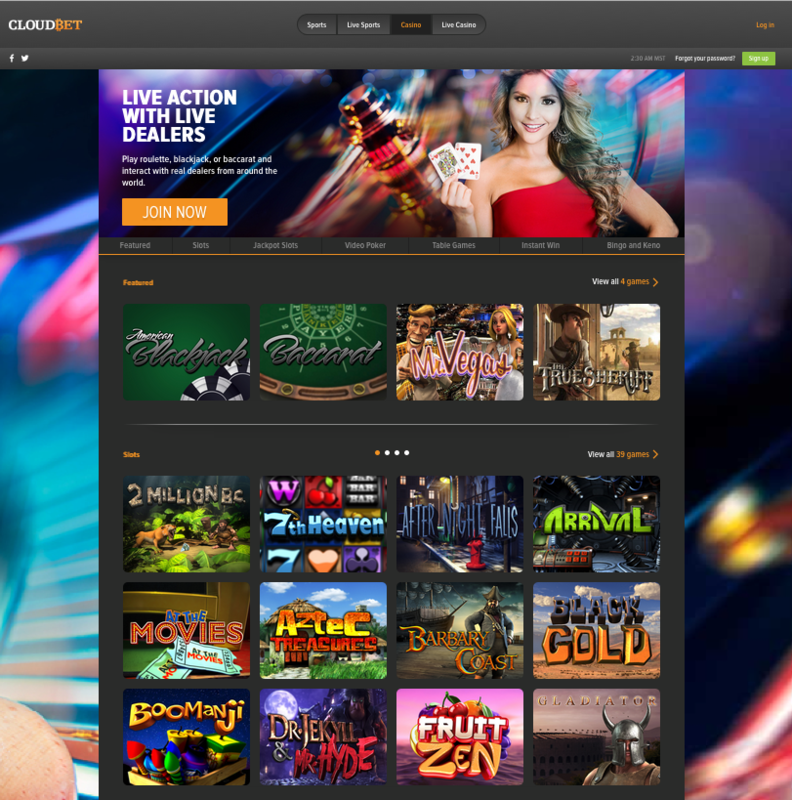 CloudBet.com has been online and accepting bets since 2013, with its license and headquarters being based out of Malta. They have been an ever-evolving sportsbook, which has come with its own ups and downs over the years, especially regarding numerous amounts of player complaints regarding graded wagers. It is uncertain whether they will ever be on the same playing field as their competitor and fellow bitcoin-only sportsbook, Nitrogen Sports. Regardless of the controversy regarding the aforementioned graded wager disputes, CloudBet.com still offers a plethora of betting options and sports markets for its customers, and they have a “decent” rating at SBR despite their shortcomings over some of those past player complaints. The site offers complete security and encryption for your account, and offers a very generous 1st time deposit bonus of 100% up to 5 Bitcoins, which is above and beyond what other BTC sportsbooks offer its players. CloudBet also offers alternative gambling options for its customers, as they feature live sports options and both a standard online casino and a live dealer casino. The site also prides itself on the “Cold Storage” process of storing your bitcoins, which essentially protects your bitcoin deposits offline and “away from potential online threats.” I respect that kind of transparency from any online gambling site, let alone a site that deals in such a unique currency as bitcoin. 100% match bonus up to 5 bitcoins - INDUSTRY BEST for BTC-Only Sportsbooks! 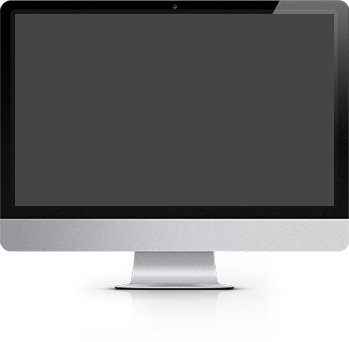 Amazing mobile software for smartphones and tablets. Has a history of shady behavior, including graded wager decisions and cashout delays. Unlike our other featured Bitcoin-only sportsbook, Nitrogen Sports, management at CloudBet has not shied away from offering new players a very solid 100% match bonus up to 5 Bitcoins when they make their first deposit. The “bonus balance” is automatically credited upon deposit, but is still only incrementally distributed based on the amount of Loyalty Points you earn from betting sports. The minimum deposit to earn this 100% bonus is .01 BTC and you have a full year to work on clearing it. There’s not a particular rollover requirement, but the Loyalty Points tie-in is pretty much the same thing. Your bonus will be released at a rate of .01 bitcoin for every 800 LP’s you earn. LP’s are earned by betting on different games and of course increase as your bets increase and the amount of bets you place increase. You also can earn these points playing in the casino. On paper, it’s a decent bonus. The fact that a lot of other BTC sportsbooks don’t even offer a bonus, I can forgive the site for making me go through hoops to earn loyalty points to earn my bonus out. At least they give a year to clear it, right? The layout of their sports lines page is similar to many top-rated books out there, which is a plus in my book. 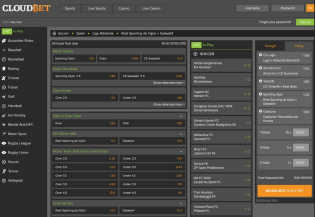 You can find a sizable amount of sports on the left side of the menu, with the actual pricing and bet types are found in the middle of the page, depending on what sport and league match you’re wagering on. 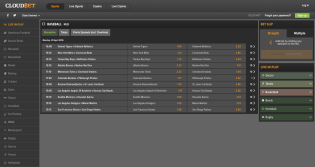 In all, there are 18 separate sports markets to choose from, with many of the “Upcoming Events” on the right side of the page auto-updating every minute to reflect any new games or events that are about to become available for bets. Out of the 18 sports, there are literally dozens upon dozens of different regional leagues, games and matches to choose from as well for each sport. If you click on any of these individual sports, a drop down menu will also appear, which will show you the additional leagues and matches you can bet on. As an example, if you click the “Soccer” tab, you will instantly see all the available leagues that have games on the docket. You can choose from Premier League action, UEFA, Serie A and so many more from there. Each league will open up its schedule of games and lines pricing and other added bet types like Asian Handicapping and Asian Totals as well. 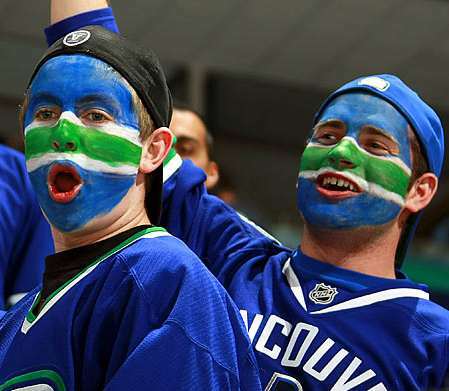 Lines are normally posted anywhere from 12 to 24 hours before certain games, especially those in major sporting leagues. These “overnight lines” are usually much different than when the game gets closer to starting, as betting action starts to heat up it most always affect the final lines prices. 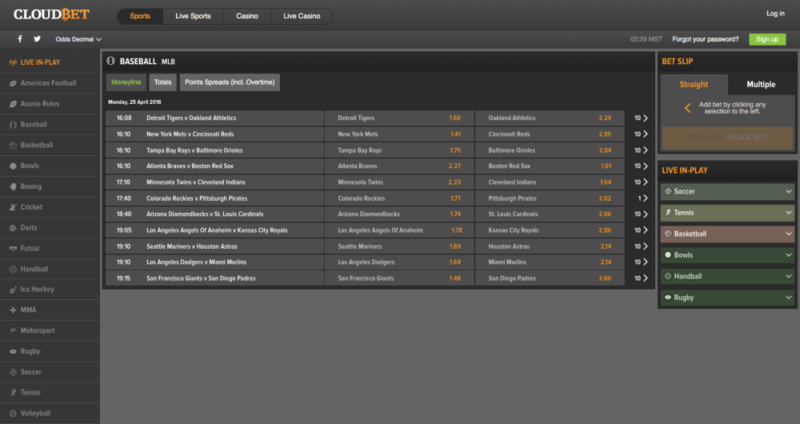 Like its nearest competitor, Nitrogen Sports, this site does offer a fair amount of markets and lines to its players. However, CloudBet’s lines don’t stand out as dramatically as that of its counterpart, with most of their lines being pretty standard compared to other online sportsbooks in general. As you can see, they don’t offer much in the way of bet types, other than the “usual suspects” that have been listed above. They are definitely no 5Dimes, Nitrogen or SportBet.com in regards to reduced juice lines – which are non-existent here at CloudBet. They offer normal -110 pricing on most major sports (NFL, NHL, MLB and NBA) and they don’t have a lot of Futures bets options anywhere in their sports lines feed. As I had also mentioned the opening of this review, the site has has clear issues with Parlay bets and payouts on these. The CloudBet has had a long-standing history of grading their wagers in favor of the company despite evidence to the contrary. The fact of the matter is the parlay values are garbage here anyways, so if you get stuck with winning something big on a parlay bet, you definitely run the risk of having it reviewed by management and possibly having your money taken away. Aside from trying to scare you into not falling for sucker bets like parlays, CloudBet’s lines aren’t awful by any means. They’re simply – average. If you’re a beginner bettor just looking to learn the ropes, this is by no means a horrible site to get started on. Just remember though, sportsbook shopping is as important as lines shopping, and you get what you pay for if you don’t do your research properly. CloudBet.com accepts one universal currency for all deposits and withdrawals – and that of course is Bitcoin. Simply sign up for an account at CloudBet, and from there you will provide the site with your unique blockchain number and the bitcoin deposit amount you feel comfortable funding your account with, click “Submit” and you’re off to the races. Now as I briefly touched base on earlier, the site does have a “Cold Storage” area that protects your bitcoins in an offline vault of sorts, keeping your investment away any potential online threats such as hackers or DDoS attacks on the site. They are very upfront about this and the transparency aspect of that admission is admirable and should give players a sense of relief that their bitcoin is protected. And just in case you’ve been living under a rock, bitcoin is very easy to attain and you simply need to find a trusted bitcoin exchange like blockchain.info or BitStamp to get the ball rolling on buying bitcoin, as well as linking your bank account to ensure you receive your funds whenever you’re ready to cash out your sports balance from CloudBet. The site is very clean when you load it from a mobile phone. I personally have an iPhone and it looks very clean and sleek and super easy to navigate around. You can input your account information or sign up for a new account in seconds at CloudBet. In fact, you can load lines crisply and quickly, select games with no issues and easily input bet amounts and confirmations right at your fingertips. I also like how the site takes a few seconds to verify that your device is safe before it actually loads their mobile platform. The mobile website also allows you to play casino games straight from your Apple, Samsung, Microsoft or BlackBerry-powered devices. I’m not 100% if you can access the live dealer area from your mobile, but let’s be honest – these beautiful dealers are probably better viewed on a normal monitor where you can really soak in the “Vegas”-like experience of brick and mortar casino play. 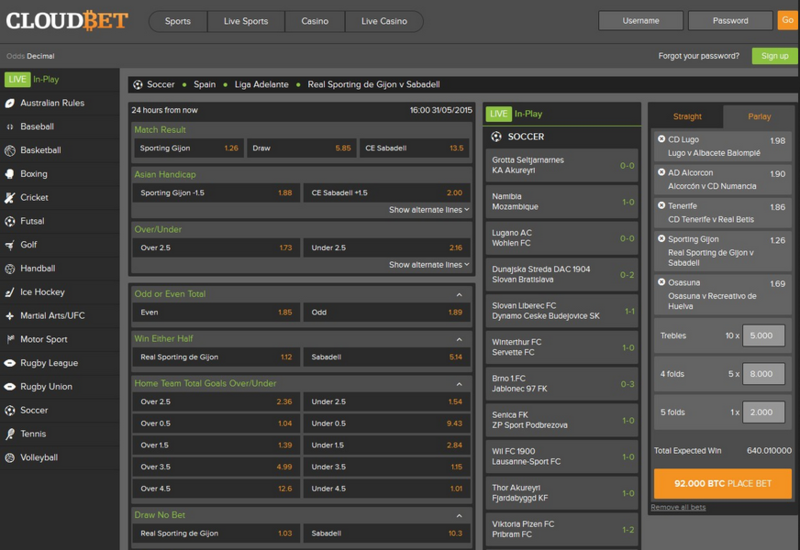 And don’t forget, there are also live sports options available as well, with easy connections to these real-time lines and a variety of betting options as well. This is one of my favorite aspects of any sportsbook, and especially one you can view from your phone. You can tap easy bets with your finger and submit a bet and confirmation in seconds.